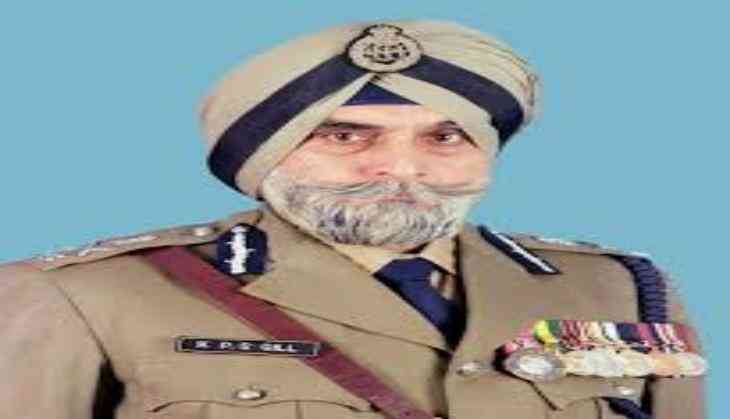 Former Punjab director general of police (DGP) Kanwar Pal Singh Gill has passed away in Sir Ganga Ram Hospital in Delhi after sudden cardiac arrest due to cardiac arrhythmia. As per doctors, Gill was suffering from End-Stage Kidney Failure and significant Ischemic Heart Disease. He was recovering from Peritonitis. Popularly known as the ' Lion of Punjab', Gill served twice as the DGP of Punjab and is credited for wiping off Khalistan terrorism from Punjab. He received Padma Shri award, India's fourth-highest civilian honour, in 1989 for his work in the civil service and has also served as the Security Advisor to Chhattisgarh government in 2006. Gill was known as the "supercop" for his extraordinary work in Punjab, when he was serving as the DGP of Punjab from 1988 to 1990 and then again from 1991 until his retirement from the Indian Police Service in 1995. In former prime minister Indira Gandhi's regime, Gill commanded Operation Black Thunder to flush out militants hiding in the Golden Temple in 1998. Apart from his contribution in Punjab, he also worked for the Chhattisgarh Government as a security adviser to help control Naxal activities in 2006. Gill joined the Indian Police Service in 1958 and retired in 1995. Apart from working for the Indian Police Service, Gill was also an author, editor, speaker, consultant on counter-terrorism, president of the Institute for Conflict Management and president of the Indian Hockey Federation (IHF). After the allegations of corruption, the Indian Olympic Association (IOA) suspended the IHF indefinitely on April 28, 2008.